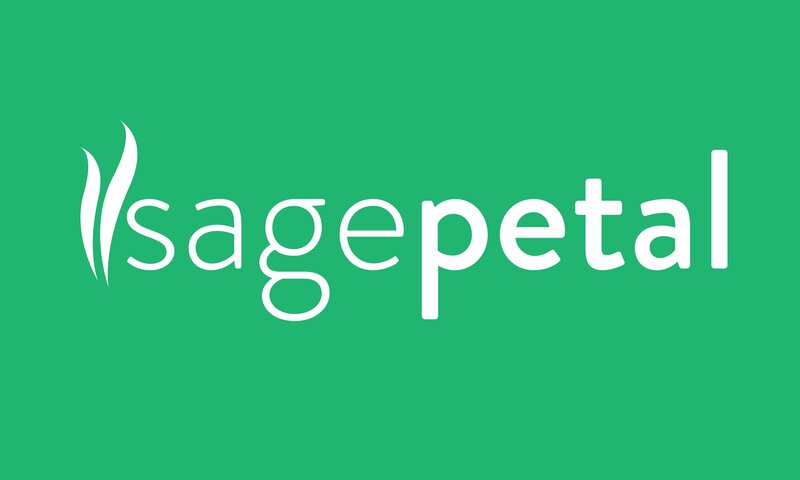 A brand name with a modern touch derived from the word Sage. It depicits wisdom, experience and knowledge. It is a suitable brand name for your business. a Venture Capital Firm, an Education business, a Professional Services business and more!